My special thanks to Jon Loufman of WHKW (1220 am, The Word) in Cleveland, Ohio. 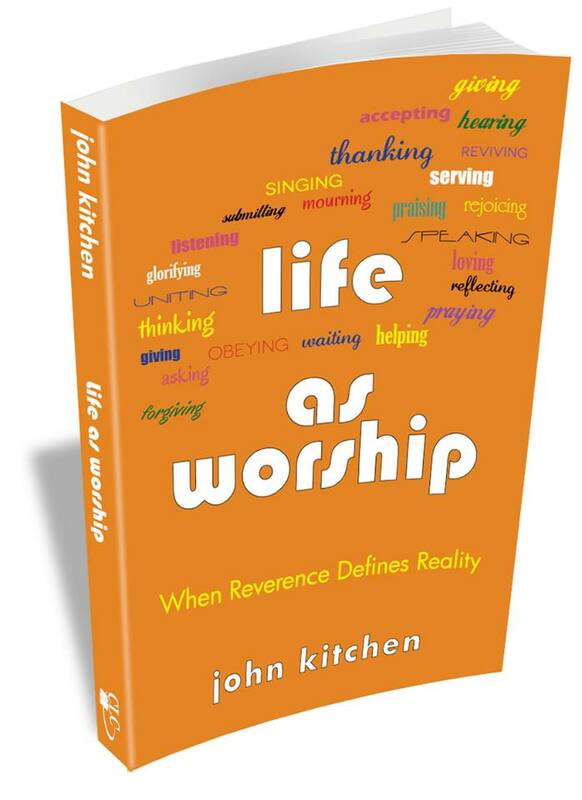 He made me his guest during his hour-long broadcast, “Living the Word.” Our topic was my latest book, Life as Worship. 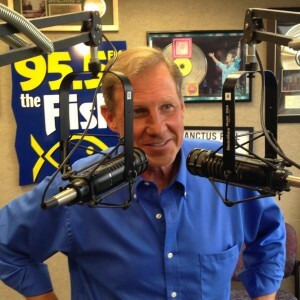 Our conversation was sent out over the airwaves today and I wanted to give you a chance to join the fun by listening in after the fact. Enjoy! (and if you do, share with others who you think will also enjoy and be edified by this conversation and the book upon which it is based). Having just completed my reading of “Life as Worship” I enjoyed listening to Dr. John Kitchen’s interview on WHK. The book encouraged me, challenged me, and inspired me to draw closer to the Father every moment of every day. GREAT READ! I highly recommend it to anyone desiring to go deeper with God.